Michelangelo Merisi (or Amerighi) da Caravaggio was a 16th century, Italian painter. Famous for his dramatic use of a lighting technique called 'Chiaroscuro' or 'Light & shade', he has been credited as a major influence on the development of modern painting. 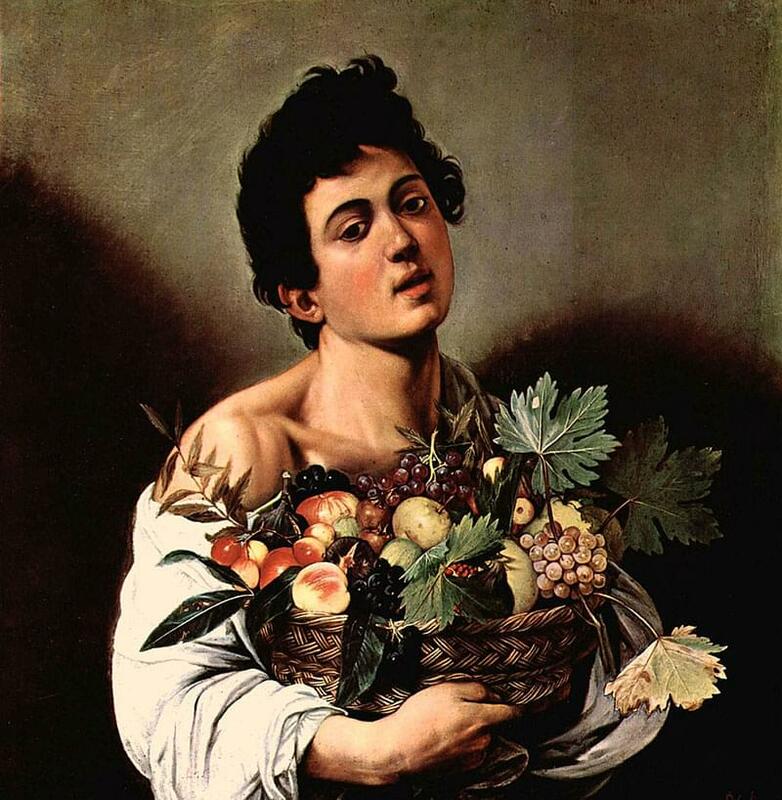 Caravaggio was born on September 29, 1571 into the Italian household of Fermo Merixio and Lucia Aratori. His father was a household administrator, architect and decorator to the Marchese of Caravaggio. 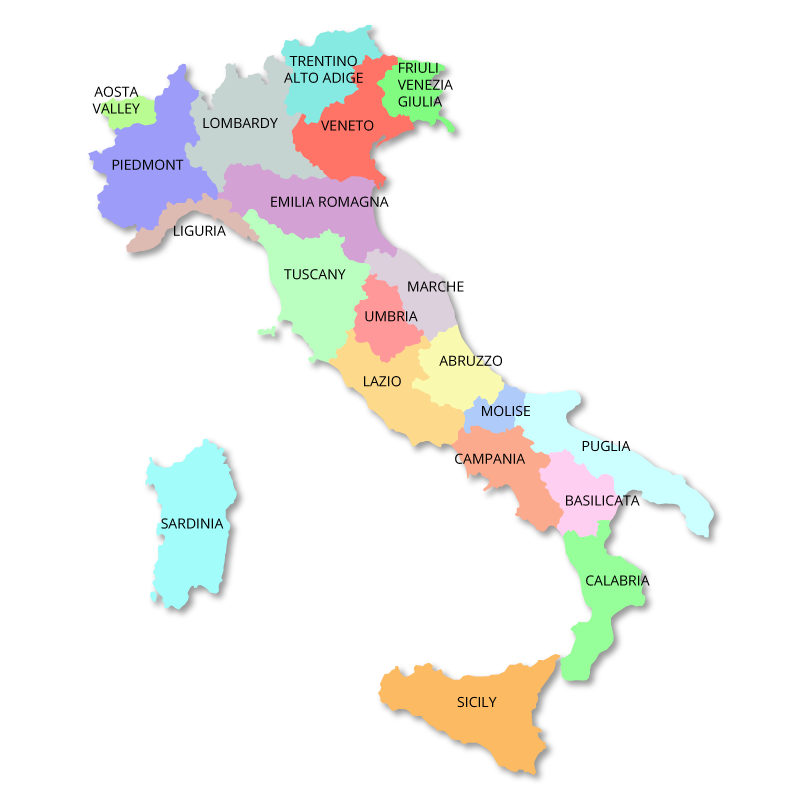 Although the family was financially stable, in 1576, they moved to Lucia Aratori to escape a plague. Unfortunately, Caravaggio’s father was infected by the disease and died in the city in 1577. 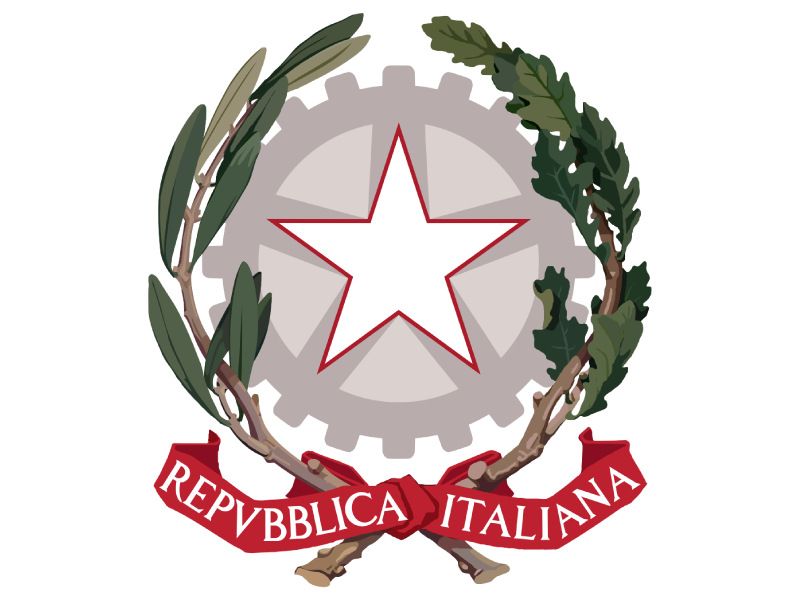 Nonetheless, the family retained its contacts with the powerful families of the era. Caravaggio’s mother was related through marriage connections to the powerful Sforzas and the Colonnas and both these families played an important role in guiding Caravaggio. After the death of his mother in 1584, Caravaggio started an apprenticeship with Simone Peterzano, a very popular Milanese painter. After his apprenticeship, the painter traveled and visited Venice, and Milan to view the works of other painters and their styles. According to legend, Caravaggio may have been highly influenced by the works of Giorgione, and Leonardo Da Vinci. Unfortunately, the artist had an agresssive side to his nature. 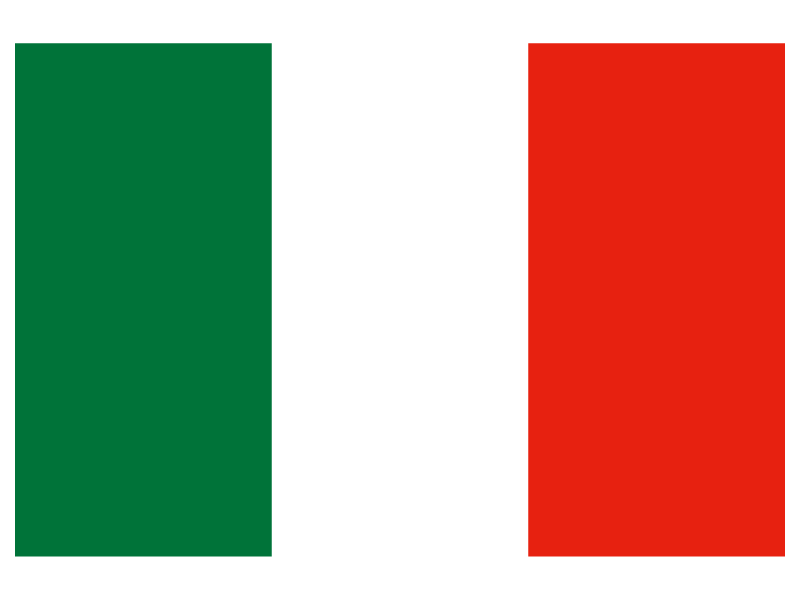 In 1592, he fled Milan for Rome after having injured a policeman and fought several duels in the city. By the time he arrived in Rome, he was penniless. 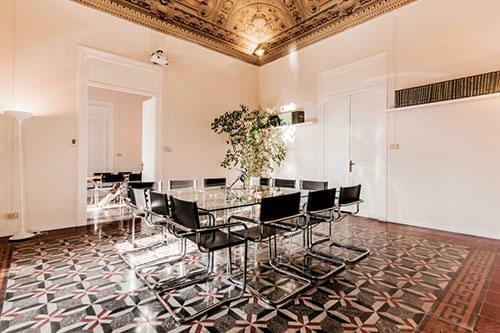 Recognizing his skill, popular local artist Giuseppe Cesari hired the painter to do his hackwork or preparatory work. According to records, the artist may have contributed to or created several popular works of the time like Young Sick Bacchus, A Boy with a Basket of Fruit, and Boy peeling a Fruit (thought to be his earliest recorded work.) 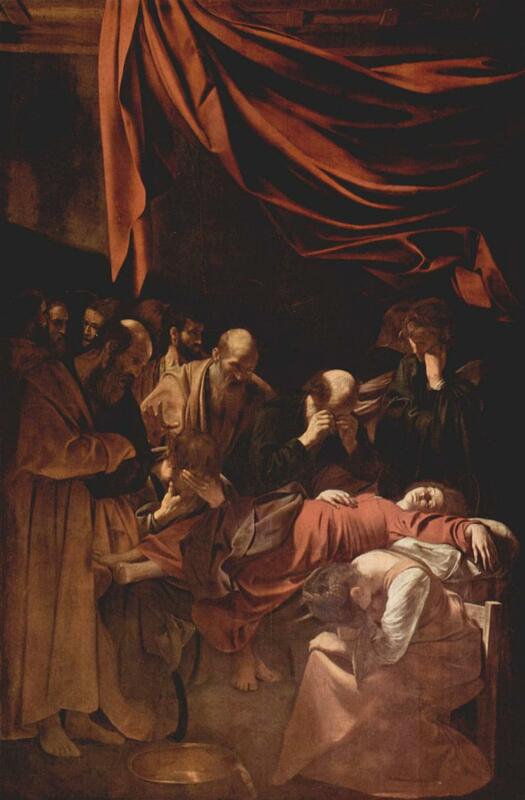 Unfortunately, ill health resulted in Giuseppe letting the artist go and Caravaggio had to leave again. 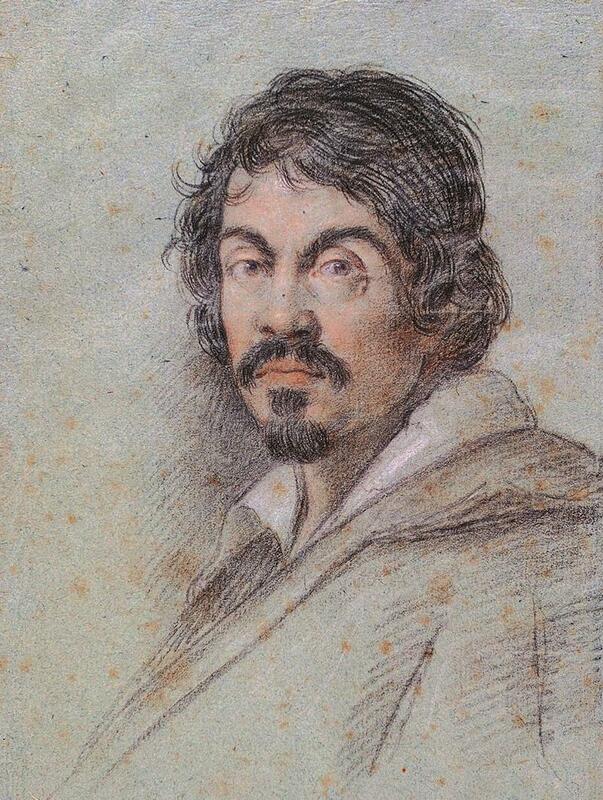 Nonetheless, during this period, Caravaggio streamlined his skills and came up with his unique style. His approach to painting was unconventional for the era. He did not require old sculptures or models and he frequently painted scenes on the street using ordinary people as his models. He combined this with dramatic lighting to create wonderful scenes. The theme and painting style was new to Rome and it generated immense interest among Rome’s prosperous upper class. 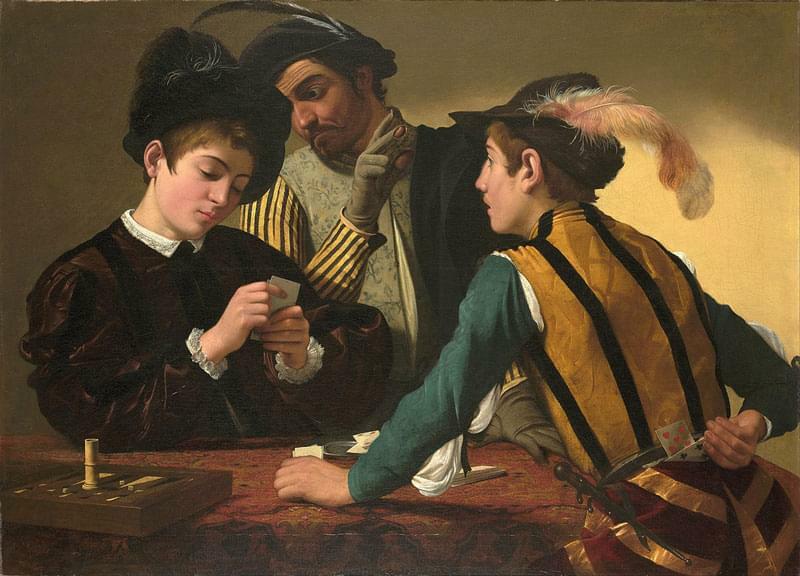 His popular works The Fortune Teller, The Cardsharps, and A Boy Bitten by a Lizard quickly became very popular in Rome’s wealthy art-loving circles as they contained hidden imagery. Eventually, the artist gained the patronage of Cardinal Francesco Maria Del Monte, one of the most influential art lovers in Rome. To cater to their religious sensibilities, the painter quickly started producing intimate paintings with religious themes. Caravaggio churned out several popular pieces during this time with pieces like A Sacrifice of Isaac, Rest on the Flight to Egypt and Saint Francis of Assisi in Ecstasy being the most popular. All of these paintings reflected his intense study of realism. The paintings depicted real people, with all their natural flaws, carrying out natural functions. Caravaggio also had a distinctly different style from other artists of the era. He preferred to paint directly on the canvas with oils, creating his signature pieces. By the late 1600s, the artist and his style of realism became very popular and he was contracted to paint the ceiling of the Contarelli Chapel. His two paintings on the chapel, Martyrdom of Saint Matthew and Calling of Saint Matthew, were very popular and they were highly appreciated for their style and design. Based on this popularity, the artist quickly went on to achieve many more religious-themed contracts. However, most of his artwork was panned for its literary simplicity. A few works like The Inspiration of Saint Michael, The Death of the Virgin, and The Conversion of Saint Paul were rejected for their realism and the artist had to redo the works to suit religious sensibilities. On his way through Venice, Milan and Rome, he did manage to forge several vital friendships with emerging painters like Prospero Orsi, Sicilian artist Mario Minnitti, and architect Onorio Longhi. 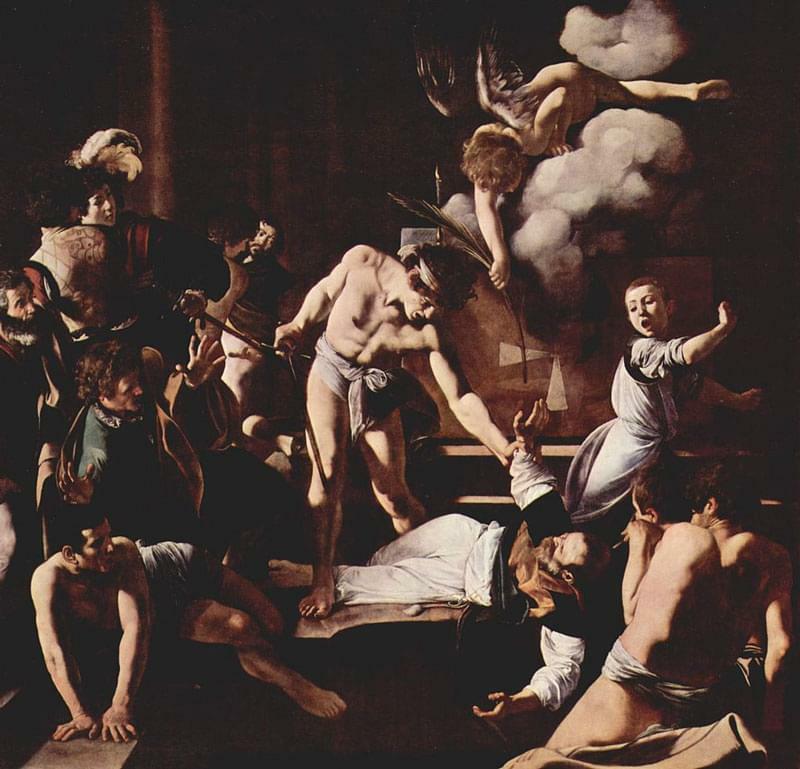 Although Orsi and Minniti helped Caravaggio in his profession by finding him contracts and connections, Longhi introduced Caravaggio to the underground world of Roman street brawling which eventually led to his ruin. Caravaggio’s unsavoury private life included frequent brawls, arrests, and legal proceedings. In 1606, the artist unintentionally killed a young man and was forced to flee to Naples. Although he did try to paint his way out of trouble, he was imprisoned in Malta. Although he was pardoned, it was too late. The artist died in 1610 due to a fever but researchers state that the artist had faced several death threats. His death could have easily been an assassination in retaliation for the murder he committed; but the mystery remains.